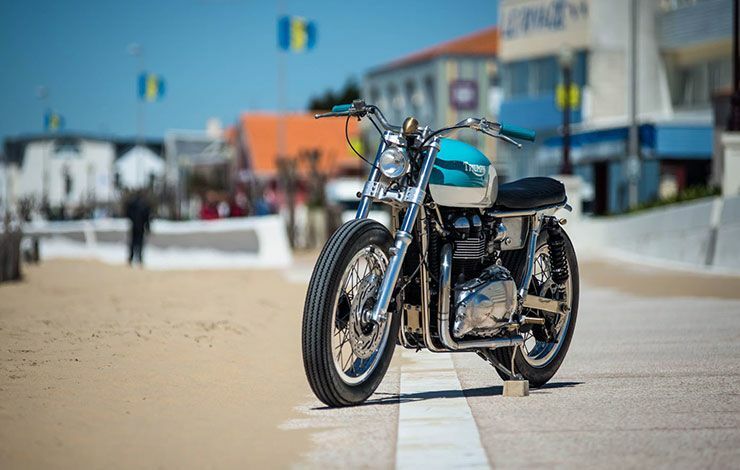 In the increasingly serious custom world, this brat style Bonneville cuts through like a cold glass of rosé at French beachfront restaurant. 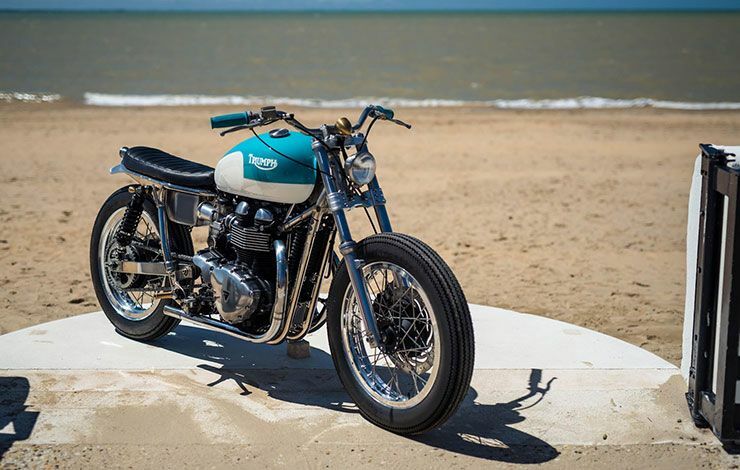 Looking timeless and elegant, the Triumph Bonneville by FCR Original is one of those bikes you look at and instantly want to ride. 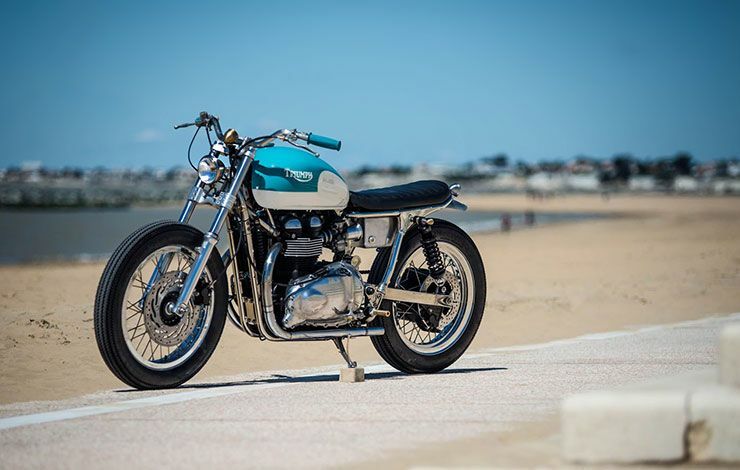 The talented French builders have come up with a bike that seems like the real deal, a factory bike maintained in pristine condition. 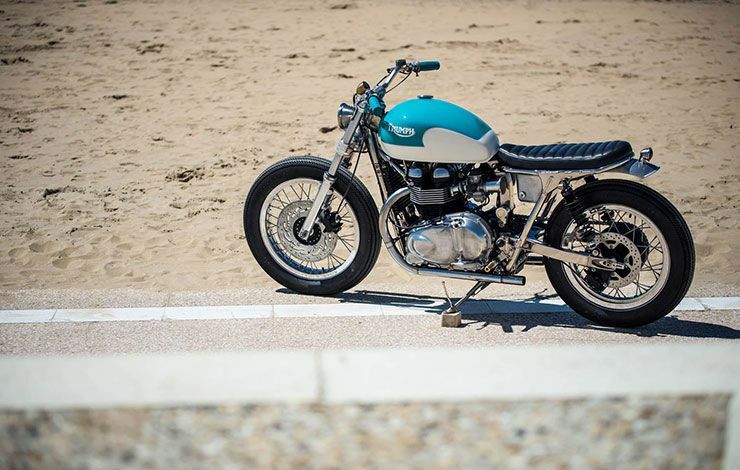 Proving that returning back to the basics is worth the effort this Triumph features nickel-plating on the frame, polished forks and custom CNC’d triple clamps. You like? 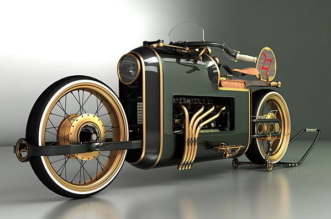 Furthermore, the team went on to add Matris adjustable hydraulic shocks, a custom rear loop too, as well as an aluminum battery box and fitted with a bobbed aluminium mudguard and LED taillight. 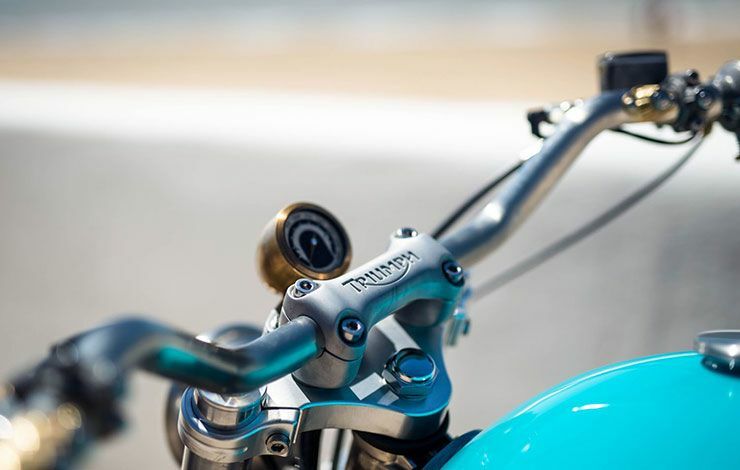 The raw metal theme continues throughout the Bonneville, including alloy velocity stacks and polished forks, mounted to the Triumph by a set of CNC’d aluminium tripled clamps. 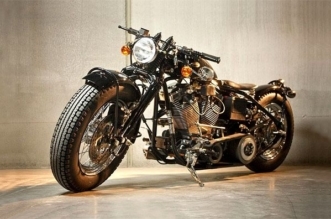 Powering the bike is the stock 865cc engine, developing 67 ponies. 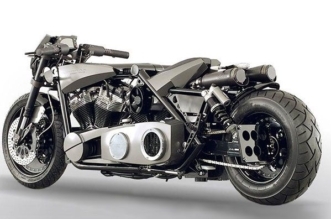 However, the aluminum velocity stacks at the intake end and a two-into-two exhaust system add to the appeal of the project. The Ceriani wheels were heavily shouldered, and shod with chunky Firestone Deluxe Champion tires. 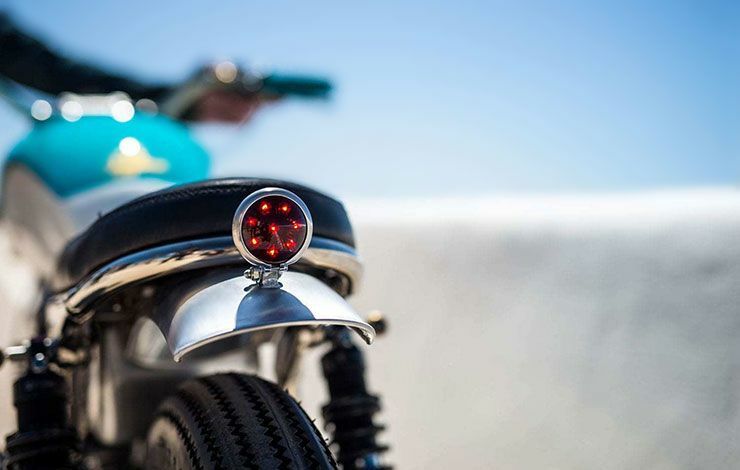 A compact Motogadget MST Vintage speedo seems like enough for this vintage bike, mounted on custom bars and with vintage-style switchgear from Kustom Tech to complete everything.